The knowledgebase is one of the most important features in any customer service software. It allows you to provide answers to questions to both your customers and agents on-the-go, which can be accessed directly from your customer portal and internal helpdesk. At Trakdesk, we have built one of the most powerful knowledgebase system right into your helpdesk, making it simple to use and amazingly easy to manage. With an integrated WYSIWYG editor, you can create dynamic content, insert images or videos, organise your content and publish them in minutes. Earn points and customer appreciation while sharing your knowledge. With the integrated Gamification feature, you can earn points everytime you post an article or when someone gives you a thumbs up. If setup by your helpdesk administrator, you can then redeem those points in exchange for rewards. Sharing your knowledge is great, but sometimes you may want to choose who to share it with. You can simply do so by setting up different containers and categories. 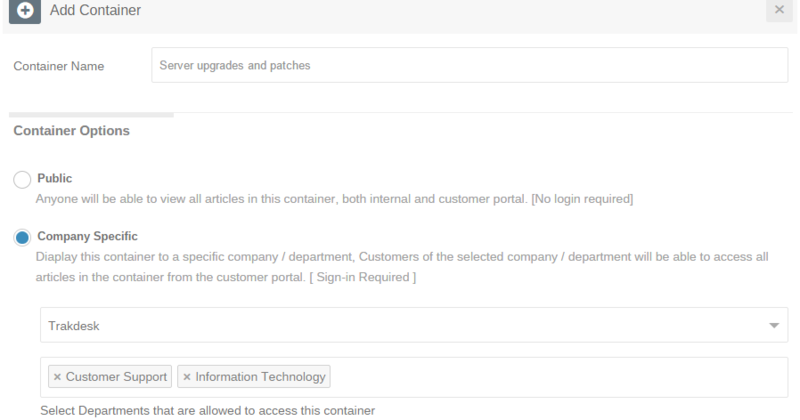 You can then choose to make the container public, assign it to a specific company or departments. You can also choose to make the container private for internal agents access only and setup access control for specific agents. This gives you completely customizable control over who you share your knowledge base with, ensuring that nothing falls into the hands of those who do not require it. Supporting multiple companies and brands can be a hassle, but we are here to tell you that we've got your back! We actually made knowledgebase fun and easy to use. 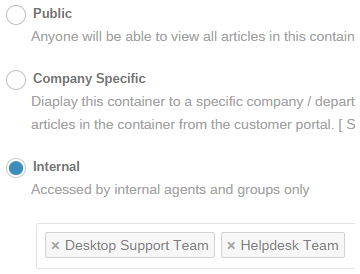 With many options and configurations to apply, you can now seperate multiple companies articles from each other. Here is how it works. You simply create a container, assign it to a company or go even deeper and assign it to a specific department of that company, add an article, and - bam! all done. 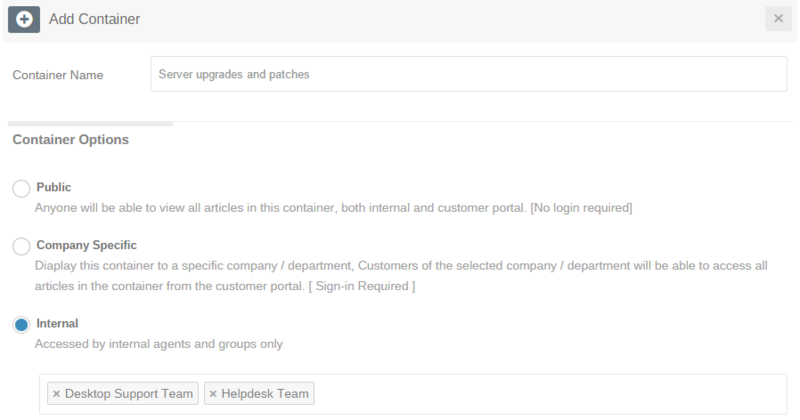 Customers of the assigned company can view the article once they log into your support portal. Customers can give you a thumbs up for all the hard work or even leave you a comment. Additionally, you can subscribe to published articles and automatically get notified when a customer posts a comment. Customers can find answers to questions if they visit your customer support portal, but what if they use some sort of search engine?. Today, it's proven that most people will try to find answers to their questions on Google, Yahoo, Bing or other search engines. 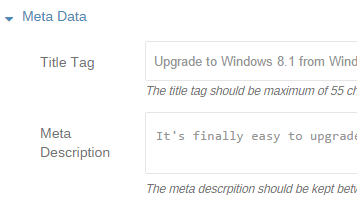 Trakdesk lets you add metadata information to your articles and optimize them so that they can be indexed by search engines. This will allow your customers to find your articles no matter where they search. Having to answer the same question over-and-over again becomes unproductive, especially when you have to compose the message all over again. With Trakdesk, you can quickly create a knowledge base article with your solution and insert the article into your ticket reply message. 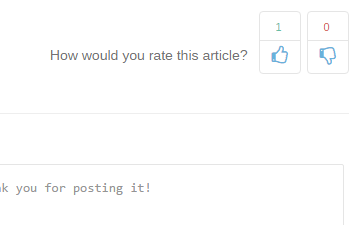 You can then reuse the article every time you're being asked the same question. This will save you a lot of time and increase agents productivity. 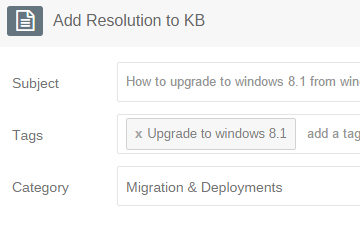 Trakdesk allows you to add ticket resolutions as knowledgebase articles on the fly. If you are like most support teams, 99% of your day is spent assisting customers and resolving tickets. 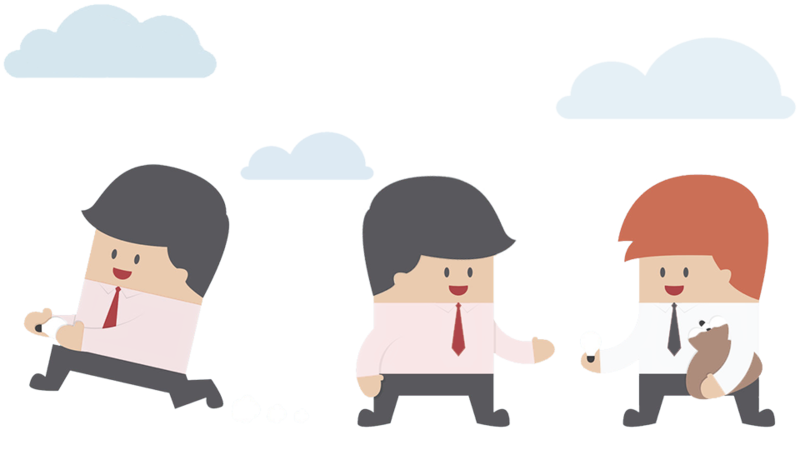 But what if there were a way to archive those awesome resolutions so that in future your customers can assist themselves, or other agents in your team can use your solutions to assist other customers? Wait! There is a way! With Trakdesk, you can quickly add any ticket resolution to your knowledgebase in a single click, saving you lots of time, share your knowledge, earn points and increase productivity simply and effectively with knowledgebase. Article voting and commenting is another way of interacting with your customers. 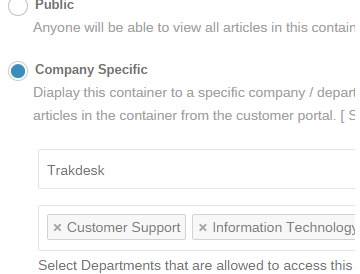 With Trakdesk, you can enable article commenting and voting so that your customers can post comments on articles that you have published. 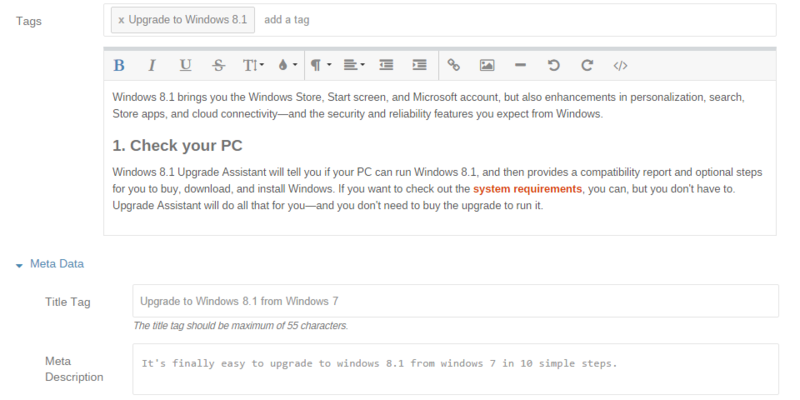 Customers can also vote up or down on articles, which will automatically calculate a reputation score for the author of the article. This can be used to measure your agent's skills and knowledge, allowing you to build a better customer support solution. If you wish to ensure that you never miss your customer's comments on published articles, you can subscribe to each article or selected articles and your helpdesk will automatically alert you every time a customer posts a comment.